My Story (A Medical Memoir) | Built on an Indian Graveyard!!! I was a sickly child. I was burdened by constant respiratory infections and dyspeptic symptoms. When I was seven, my parents had the good sense to, despite their relative lack of wealth, to take me to an esteemed doctor, the best in Little Rock, Arkansas. 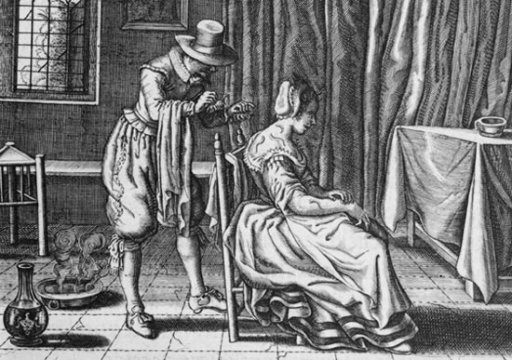 That doctor, who had spent several years studying medicine at the Sarbonne, was an expert in Leech Therapy. 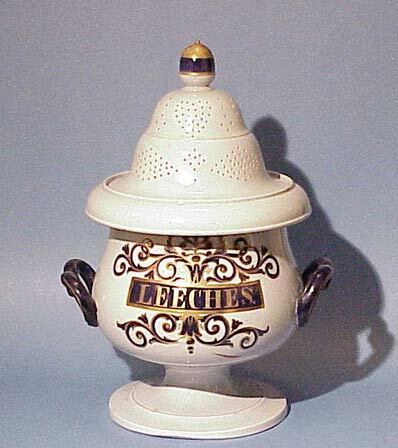 At the time, using leeches was unknown, especially in our small southern river port. Only a few years later, everyone was using leeches. Leeches for back pain, leeches for diabeetus, leeches for blood borne illnesses, humor balancing, whatever. And they worked. That’s the remarkable thing. My respiratory problems were gone after a good week of leeches and a therapeutic visit to Hot Springs. My doctor advised me to keep using leeches, visiting him once a month for two hours, in order to maintain the renewal of good, healthy blood in my system. At any time I could have stopped the therapy and probably maintain some level of good health for a while, but like my mother always says, better safe than sorry. As you can imagine, the recent report from the U.S. Preventive Services Task Force (USPSTF) on leech therapy has been very upsetting for me and my bowels. They claim that the advice is cautious and that they’ve been debating it’s value for “over 400 years.” The news that they believe this therapy may be unnecessary and possibly even endangering me, and that they claim there is “science” to back it up is bad enough. But knowing that the government may prevent my monthly leech therapy sessions is really terrifying. Everyone knows the best way to prevent a humor imbalance, and therefore dyspeptic symptoms and respiratory ailments, is by forcing the body to renew it’s blood supply. It’s common sense. And that’s why I’m standing up against this so-called “science,” and I won’t let the government ration my health care. Who are they to come between me and my esteemed doctor? Next thing you know, I’ll be told that the mercury treatment I have been given off and on for my recurring yaws is ineffective and dangerous too. My mother gave me this beautiful jar for my 13th birthday. Haha I love your blogz. You’re so clever and unafraid of it.